Construction or modernization of glass batch plants and cullet plants for the international glass industry – always with a solution in mind. From planning to manufacture and on to commissioning – everything from a single source in the best possible quality, with the utmost reliability and a long working life. 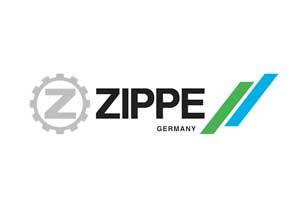 ZIPPE supplies solutions that are worth it – at any time and anywhere in the world.